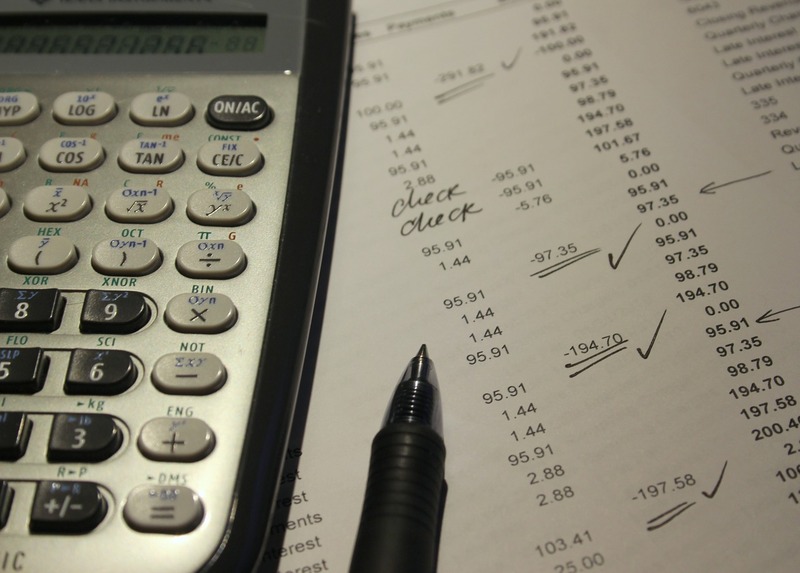 Accounts payable is a powerful way to finance business growth. Most vendors have a vested interest in financing your business as well as helping your business continue to exist. Using vendor financing with 30, 60, or 90-day repayment terms is also known as Trade Credit, a form of short-term debt. Trade credit is the second most popular form of financing for small business next to traditional bank financing and is one of the best ways to improve your overall business cash flow KPIs. You should be taking advantage of that available credit since the suppliers have already gone through the trouble of raising capital to finance inventory. The bad side of accounts payable is that late payments and processing issues can lead to incredible headaches. Accrual accounting and keeping a close eye on your books becomes much more important when you’re using trade credit to finance your operations. Using trade credit might make your bank account look great, so it’s tempting to spend some of the cash, but the bill will be due shortly. If you rely heavily on trade credit, a slow sales month could be detrimental because your trade credit balance follows your purchases closely. So, if you are able to watch your books closely and take advantage of trade credit, you may be able to take advantage of the benefits. Here are 9 ways to improve utilization of accounts payable. One of the most dangerous situations that a small business owner can get into is to mistake money in the bank for available cash profits. This mistake is usually the result of failing to accrue towards payables consistently and quickly. Make sure that all invoices and purchased products are entered on the appropriate date as soon as the business is aware of them. With updated accounting information, you can truly understand how much of the money in the bank account is already earmarked for an upcoming payment. Without accrual discipline, the advantages of trade credit can quickly switch to a disadvantage. Most vendors will offer interest-free credit accounts for your purchases. Most of the time they will have an established process for approval of credit accounts, so ask what those are and try to take advantage of them. If you have had trouble with trade credit in the past, consider hiring a CFO or outside accountant who will manage this for you. It may cost you a bit, but the free trade credit can usually pay for the outside help. Early payment benefits can be a great way to save money if the benefit is big enough. To decide whether prepayment terms could be beneficial, compare your Cost of Capital to the effective interest rate of the early payment terms. We listed out the effective interest rate of some common early payment terms for you to compare in Figure 1. Make sure that you balance early payment benefits with whether or not you need that cash for other business activities. Missing a payment to another vendor or running out of capital for inventory will quickly negate the benefit of using early payment discounts. Figure 1. Calculated Effective Interest rate of common early payment terms. When you are setting up a purchase agreement with suppliers, make sure you consider the advantage of longer payment terms. You might be able to influence their payment terms by sharing that your working capital cycle is longer than their payment terms. It may be worth it for suppliers to extend your payment terms in order to reduce risk and processing burden of late payment. In many cases, you can dictate payment terms, or you can threaten to use another supplier with more favorable terms. A little bit of foresight into planning which vendors are the most critical can make stressful low cash situations easier. If you have a prioritized list, or conditions for priority, then you can make sure your business doesn’t pay critical vendors as quickly as possible. Prioritize based on the criticality of supplier goodwill, supplier’s late payment policy, late payment fees and tendency to enforce late payment policy. Communication with vendors can go a long ways towards easing the burden of needing an extra week to pay. Many vendor account managers have the ability to make exceptions to policy on late payment. Open communication can often be the key. Making sure your payables processing department has visibility and access to purchase contract terms can go a long ways towards reducing payment mistakes. Summarize key contract points and have the status of contract delivery tightly linked with account processing software so that it is always front and center during processing. You don’t want your payment department to overpay vendors who haven’t met contract terms or invoiced you incorrectly. Set a monthly project budget and delegate the authority to spend that money to the project manager. This ensures that you already have money set aside to pay for purchases. Once a budget is in place you can make sure that PO’s are only approved for projects with the appropriate budget. 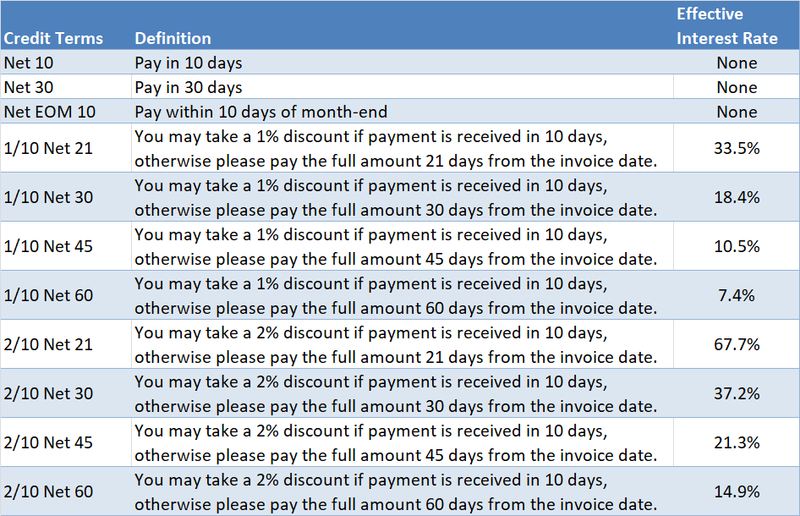 Whenever you get an invoice from a supplier, the due date should automatically go into a payment planner. The payables department can then process checks and payments just before payment is due. You can include 3 days for mail with an additional 1-2 working days for processing. Doing this will ensure that you are on top of paying the bills when they are due while keeping cash in your bank account as long as possible.